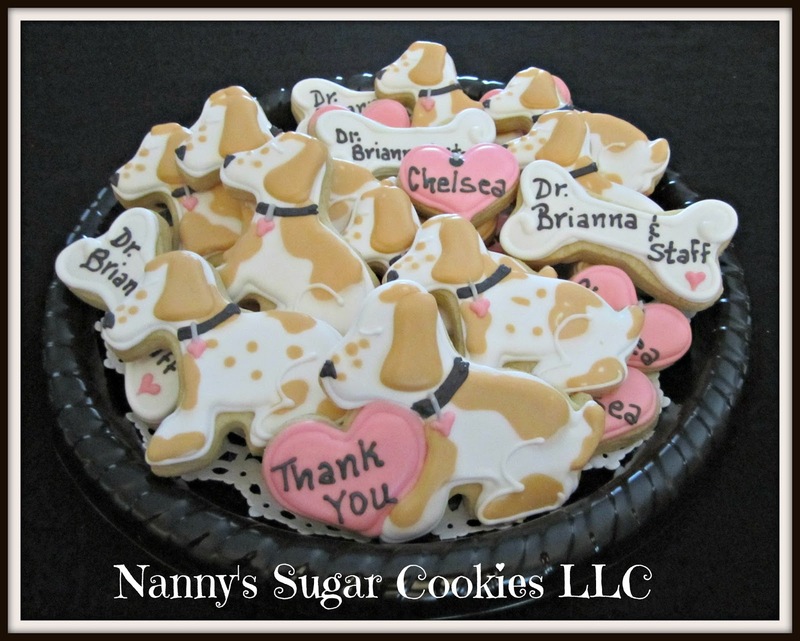 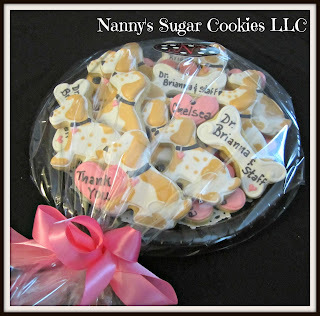 Nanny's Sugar Cookies LLC: Thank You Cookies for the Best Veterinarian in Virginia!! Thank You Cookies for the Best Veterinarian in Virginia!! 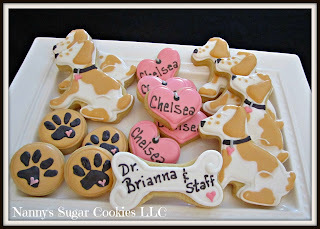 my Cocker Spaniel's eyes in 2017. Dr. Brianna Horricks at Ferry Farm Animal Clinic.